I've been volunteering with them for over a year and they do amazing work with cats (okay...dogs too!). They are a great organization and without them I wouldn't have my Bert! 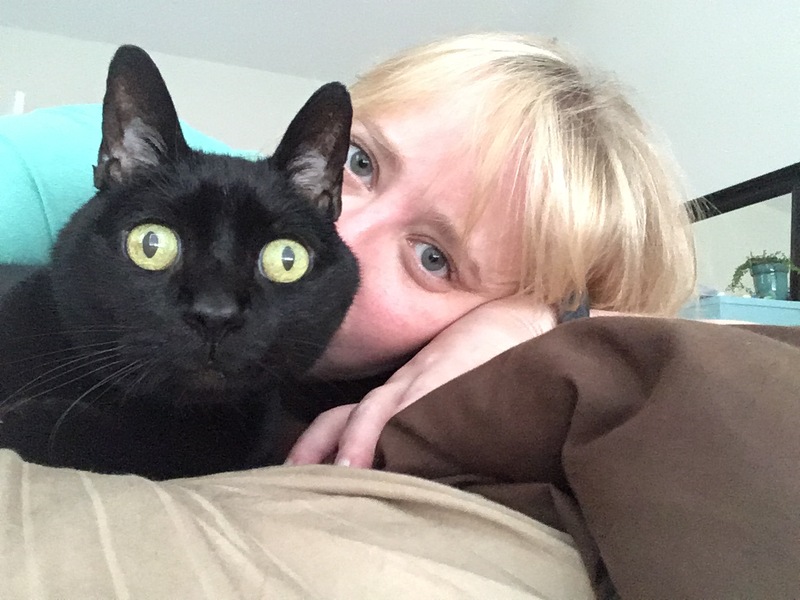 If you like my Floofy Sunday pictures, now is your chance to support the floofs! 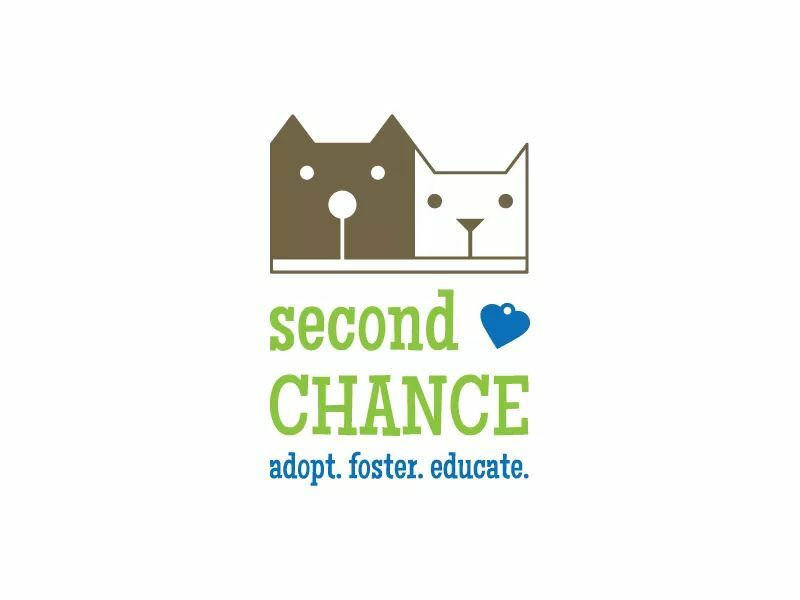 Second Chance is a great organization that gives cats (and dogs) a great place to stay until they find their forever homes. Bert & I will match donations up to $300. 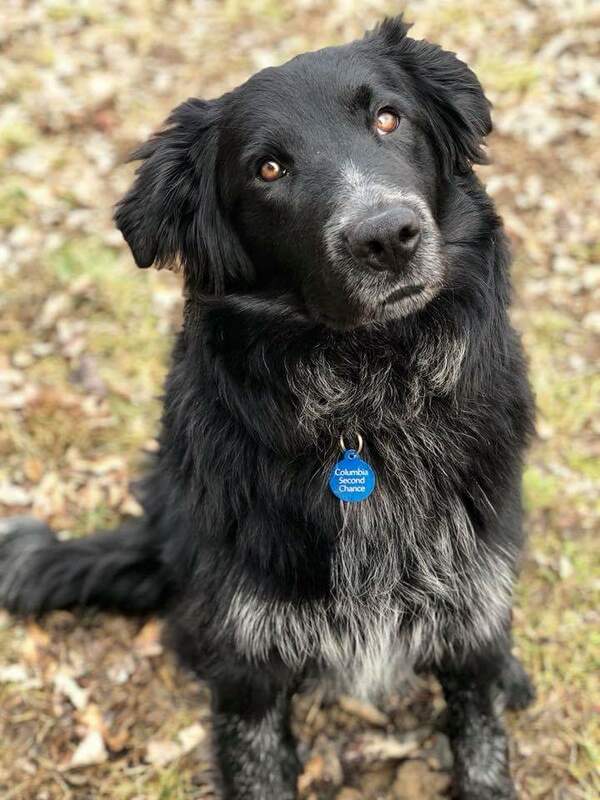 Total Donations made to Second Chance by Second Chance Floofy Sunday!